Brand new travel website – www.travelbeginsat40.com – launched earlier this month (September 2017). 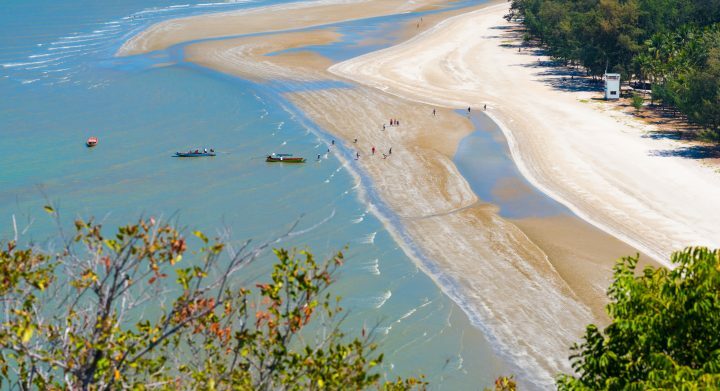 The website, which unsurprisingly is focused at the 40 plus traveller, intends to specialise in travel articles and news stories from cultural tourism to homestays, adventure travel and eco-tourism. 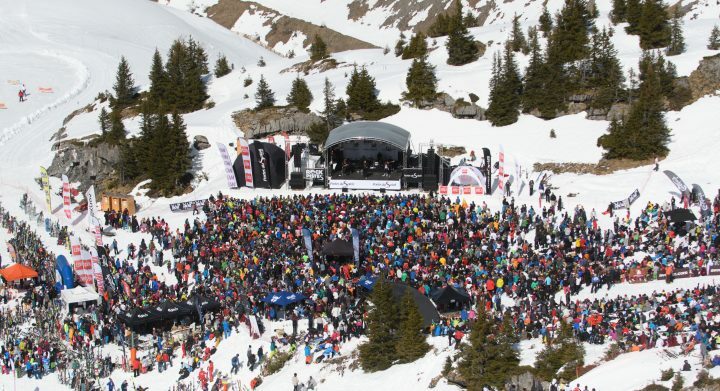 Mark Bibby Jackson travels to the Alpine resort of Avoriaz to experience a music festival that is all about fun – and snow. 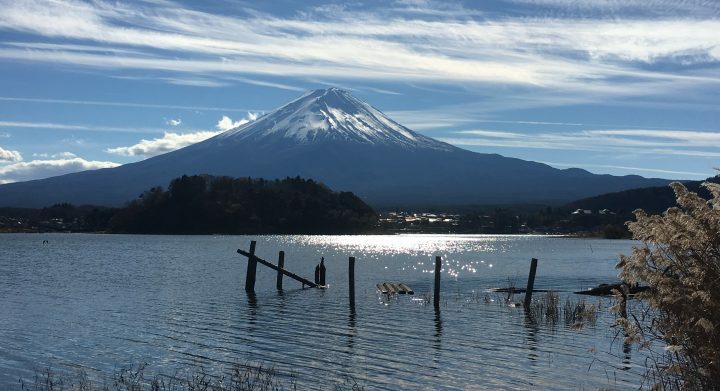 Japan has everything to offer for those looking for a mindfulness adventure – from relaxing in an onsen to Samurai role playing at Odawara Castle and learning to meditate at Erinji Temple – but towering above all else there is the majestic Mount Fuji. 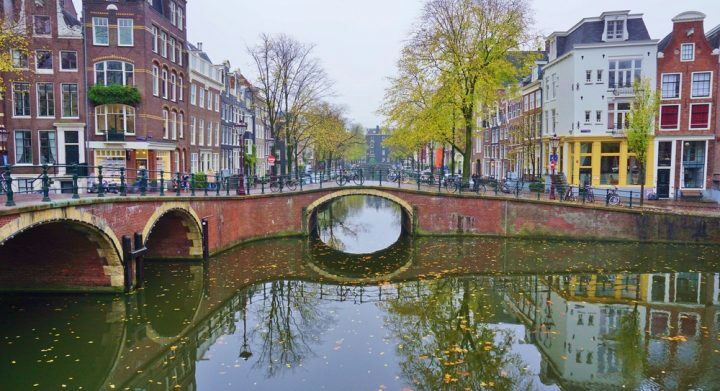 Popular weekend and short break destination for hens, stags and stoners, Amsterdam is much more than a place to get wasted. 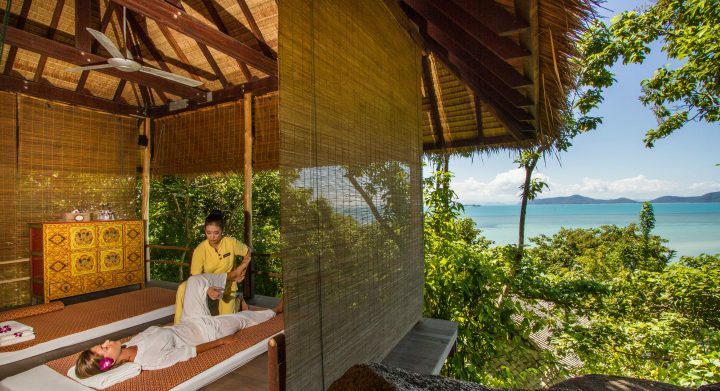 A flexible attitude to the approach you take to your wellness programme lies behind the continued success of the Kamalaya Koh Samui. 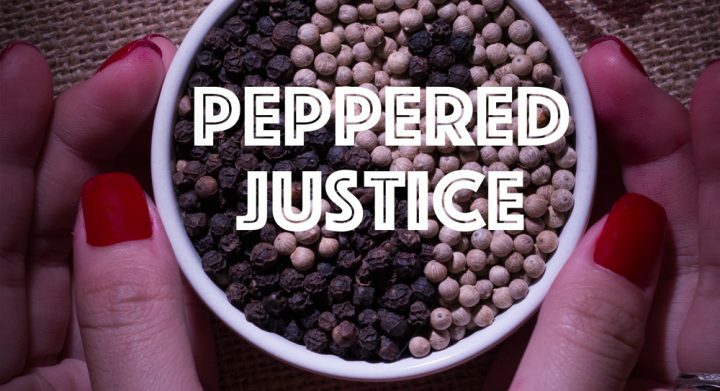 Words by Mark Bibby Jackson. 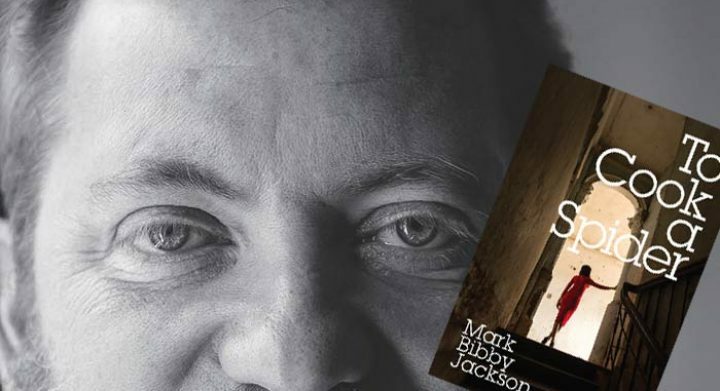 Travelling to the bottom of the world, Mark Bibby Jackson discovers that sometimes the end can be the beginning of something quite special.